Do you own a Cherry Mobile smartphone or tablet? If yes are you searching for the USB driver for your device? If yes is your answer again, you are on the right page. 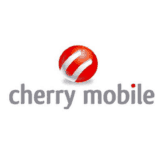 Download Cherry Mobile USB drivers from here (based on your device model number), install it on your computer and connect your device to PC or Laptop successfully. Since Cherry Mobile doesn’t provide PC Suite software for its customers, you will need to download and install the USB drivers given here for connecting your Cherry Mobile device to PC or laptop computer. 1) Cherry Mobile officially provides all the USB drivers given here. So, if you face any issues while installing these or using these USB drivers on Windows computer, contact their support team. 2) If you can’t find the USB driver for your Cherry Mobile device on this page, please leave a comment below. We will add it here as quickly as possible. 3) The Cherry Mobile USB drivers given here are for computers with Windows operating system. So, if you are using a computer with Mac or Linux operating systems, these USB drivers will not work. 4) Download Cherry Mobile stock ROM firmware, flash it on your bricked smartphone or tablet and unbrick it easily. 5) If you would like to get rooting tutorials, custom ROM firmware installation tutorials, etc., for your Cherry Mobile smartphone or tablet, leave a comment below. how to root flare p1 mini? Hi, can you add the USB driver for Cherry Mobile Flare S5 Lite? Thanks in advance. Hi! If I’m using Cherry Mobile Flare Lite, which USB driver will I use? Thanks! Hello Admin. Please help me on how to root my cherry mobile flare s5. Im using Windows 10 laptop in case it needs flashing. Im looking forward to your reply. I’ll look forward to your reply Sir regarding on the rooting tutorial for cherry mobile flare S5. I’ll be using windows 10 laptop. Thanks in advance and more power! mga sir at mam, sorry for the question pero pano ba i install yung driver na na dl ko??? ?, ang ngyayari kasi na e extract lang, patulong naman. a big help to me, thanks!!!! bakit po sa pc ko ginawa ko na steps on how to install pero sa last yung list lng po pinakita di ko po alam kung saan dun yung driver na dinownload ko pa help po ! How do I root my Flare X2? Need help rooting tutorial CherryMobile J2 mini. umm is flare s5 the same with flare s5 mini po? Sir how can root my android phone. Flare j1 . plsss. Can you help me. Hi! Can you add a driver for the Burst model? how to root cherrymobile j3 plus. How to root Cherry Flare J2 mini po. Request for Cherry Mobile Omega 4G sir. Thanks. Hi, can you add the usb driver for Cherry Mobile J2? Thanks. 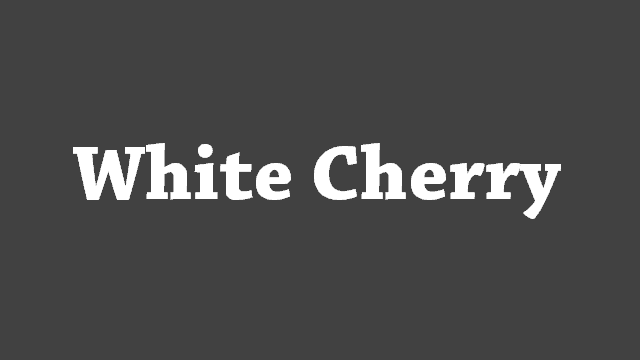 How to root cherry mobile flare p1? How to Install those Device USB drivers? Hi, can you add USB driver for Astro 3? Thanks! Good day! Can you add the driver for Alpha Prime 7? Thank you! sir do you have cherry mobile flare s3 h870 driver ? sir how can i install this file ? Can you add Usb driver for Cherry Mobile Flare J2 please? how to install the driver? cherry mobile touch xl 2. SIR OMEGA ICON DRIVER NEEDED ,,PLEASE..
Hello po sir..panu po iroot ang superion radar c?.mron po bang twrp ang radar c?.pahelp naman po..maraming salamat sir. Di you have custom ROM firmware tutorial for Astro 3? Thanks! Hello sir how to unlock bootloader of cherry mobile touch 3g and how to root it sir. Sir, can you add driver for cherry mobile superion radar c? cherry mobile alpha morph duo sir kindly include please thank you so much. cherry mobile alpha morph duo 32 bit running windows 10, lots of feature not working well, please help. Salamat po. I can’t see the Alpha Morph driver sir, where can i find it? Link please..salamat po. Should I download the Cherry Mobile Alpha Prime 5 USB Driver are they the same pasensya na po di ko alam kung anong driver ng Alpha Morph Duo tablet Pc. salamat po. Thank you for the video I watch it already, but my problem is I can’t see Cherry Mobile Alpha Morph Duo driver on the list of drivers mentioned above, only Aplha Prime so until now I don’t have driver for my tablet pc. please help thank you so much. Sir, it says..This device cannot start. (Code 10). Nothing happen sir. Is it because it is running windows 10 now? Do I have to install Win 8.1 for the driver to work? Do you have a firmware of Cherry Mobile Alpha Morph Duo tablet pc? If you do please kindly post it sir..I’m not a computer wizard that’s why I’m here. Once again thank you so much. hi, i downloaded the driver for cm superion radar and followed the instruction and have successfully installed the drivers but still can’t read my device on pc. it says driver software was not successfully installed even it was installed successfully. 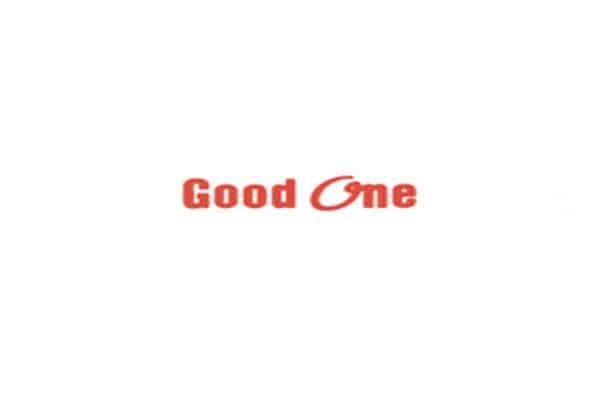 im trying to fix my device because it was stock on the logo. (soft brick , bootloop) do you have a link for me to follow. pls. add cherrymobile ace v2. tnkx..
HI, May you add the cherry mobile flare P1 driver for connecting to pc..
Kindly add Cherry Mobile Nova 2.0. thank you. Do you have a driver for cosmos s2? sir for cm flare s4 ..
CM Flare j5 mini po pls. The https://allusbdrivers.com/cherry-mobile-s7-prime-usb-driver/ does not work. Info shows driver properties 2014. My CM S7 Prime was introduced in October 2018. Cherry mobile flare s7 max please? Thank you! can u add flare XL ? i have an problem with my cherry mobile flare s4 max hang on logo.